Reduced $450,000. Recent zoning change may allow building of up to 6 NEW multi-family or 2 single family homes. 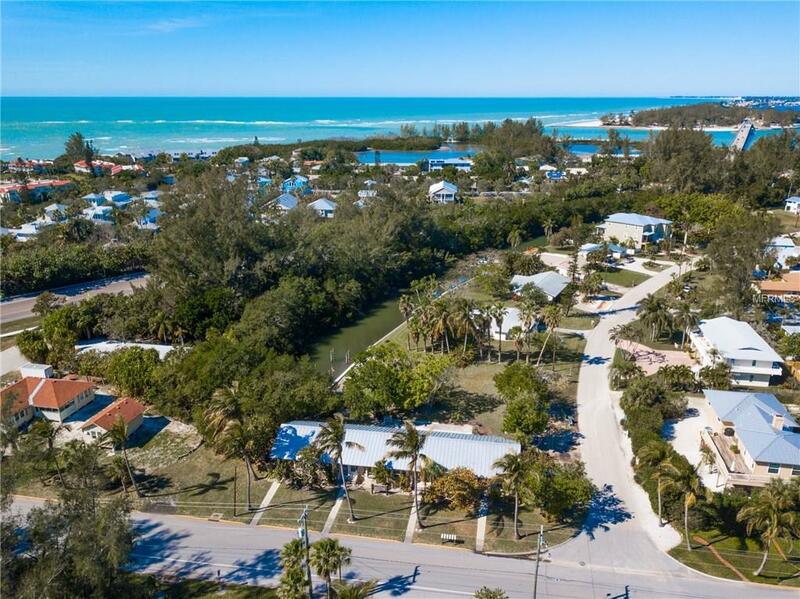 Boating water direct to Longboat Pass, no bridges to the bay, nestled between the gulf beaches and the bay on tropical N Longboat Key. Included are 3 separately platted parcels - including two vacant non-conforming waterfront lots (7009 & 7017 Longboat Drive N.) Dock pilings in place, seawall recapped in 2017. 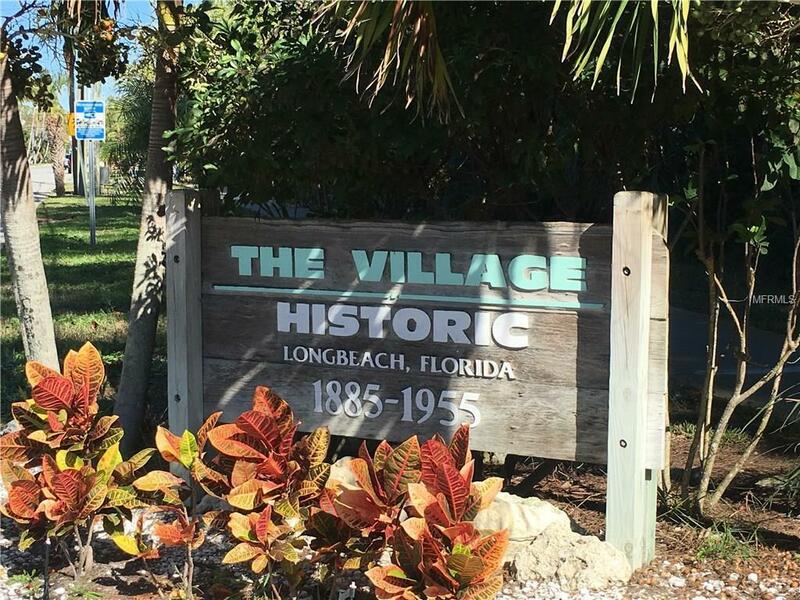 Currently a 1946 vintage 6-unit limestone multi-family building sits on the corner lot on one of the original building sites in the Historic Village of Long Beach. 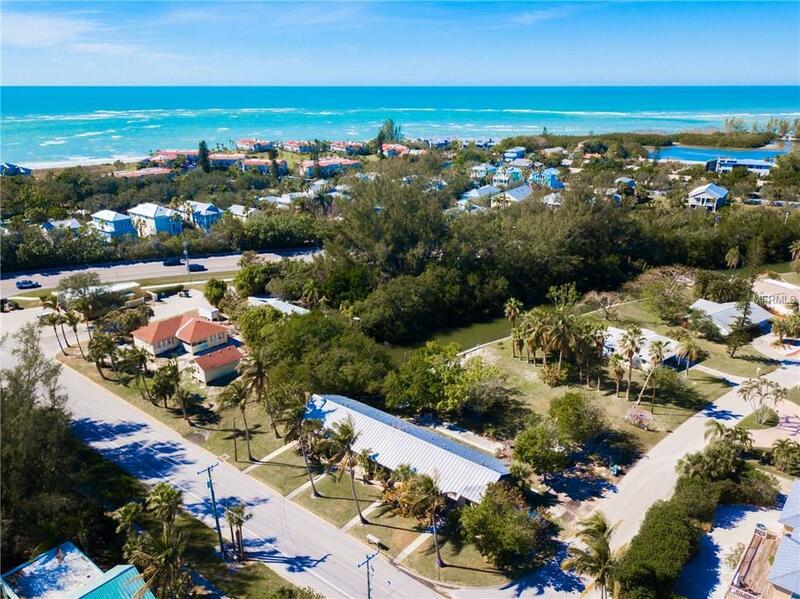 Just .01 mile to the 100 Broadway beach access to Longboat Key's famous white beaches and the azure waters of the Gulf of Mexico where blazing sunsets are enjoyed each night. 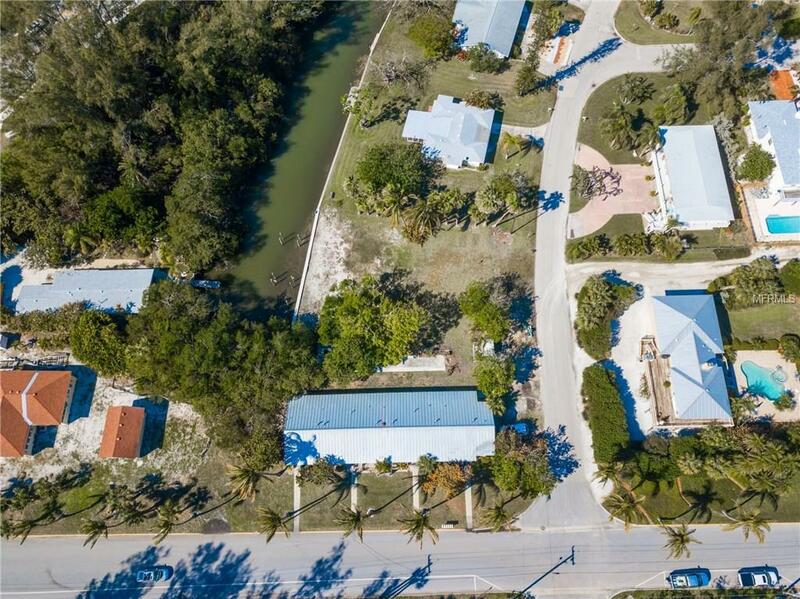 Direct access in minutes to Longboat Pass and the Gulf of Mexico. In operation since the 1800s, the Historic Village offers a treasured island lifestyle with restaurants and a Center for the Arts, nearby community boat ramp and fishing piers. Although the value is mainly in the land, the historic value and renewed interest in vintage buildings could make restoring the six beachside vacation rentals (5/efficiency units and 1/one-bedroom unit) a current worthwhile project with a future land value for building sites. Prime location! The popular waterfront Mar Vista Restaurant is just 2 blocks away. The island trolley, a block away, heads north to Anna Marie islands restaurants and boutiques, or south to St. Armands Circle for shopping, dining and nightlife.